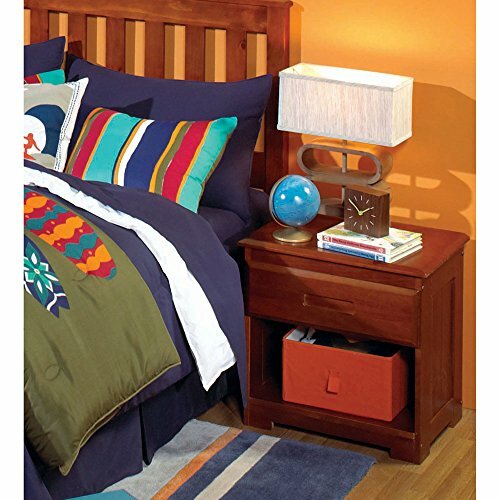 The Merlot 1-drawer nightstand provides convenient storage space in your bedroom. It features solid pine wood construction, which makes it both durable and long-lasting. This nightstand is coated in a beautiful Merlot finish that easily complements existing decor.